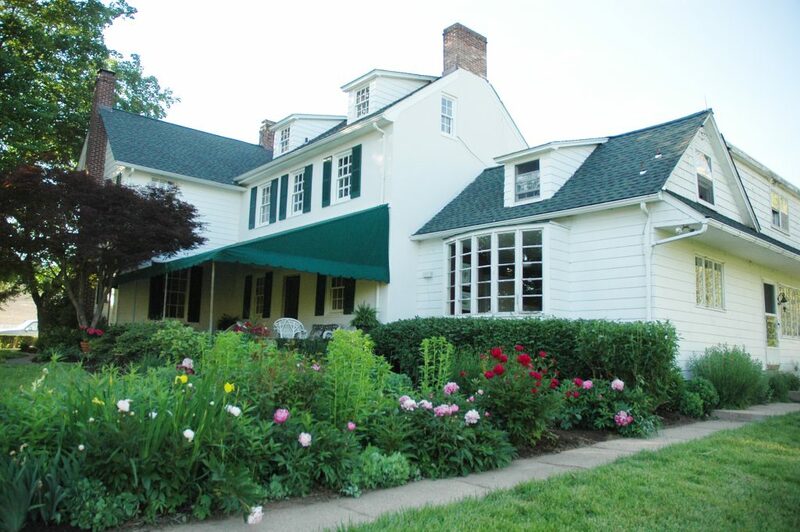 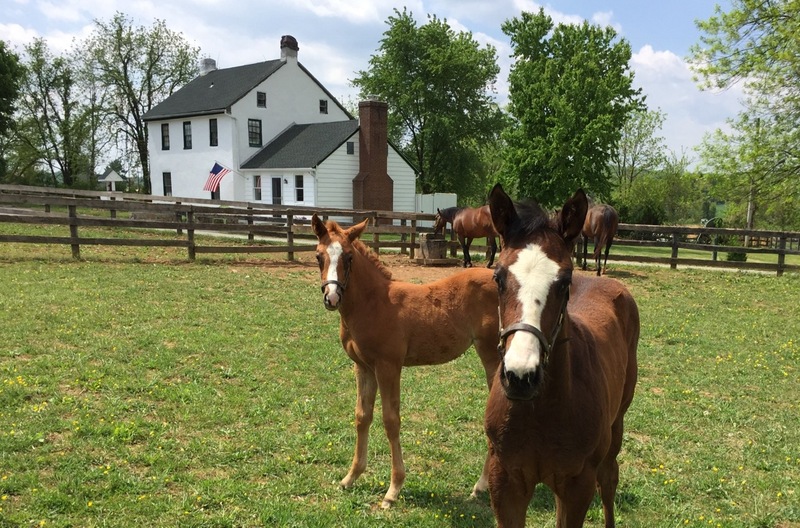 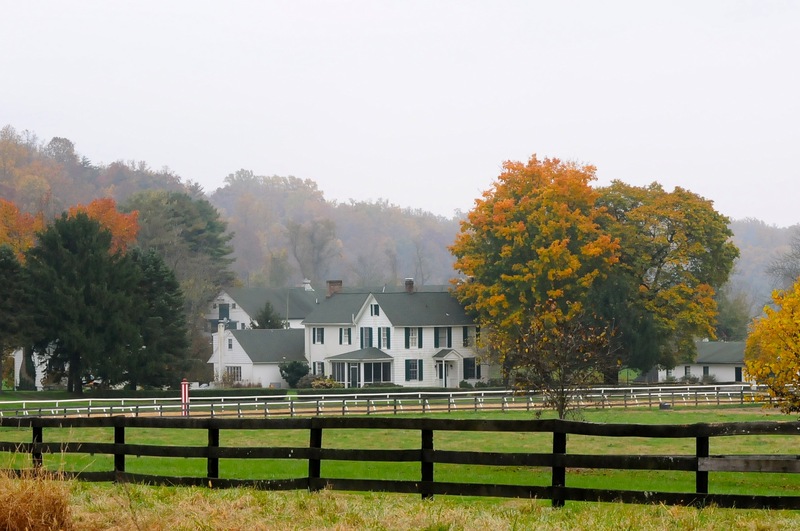 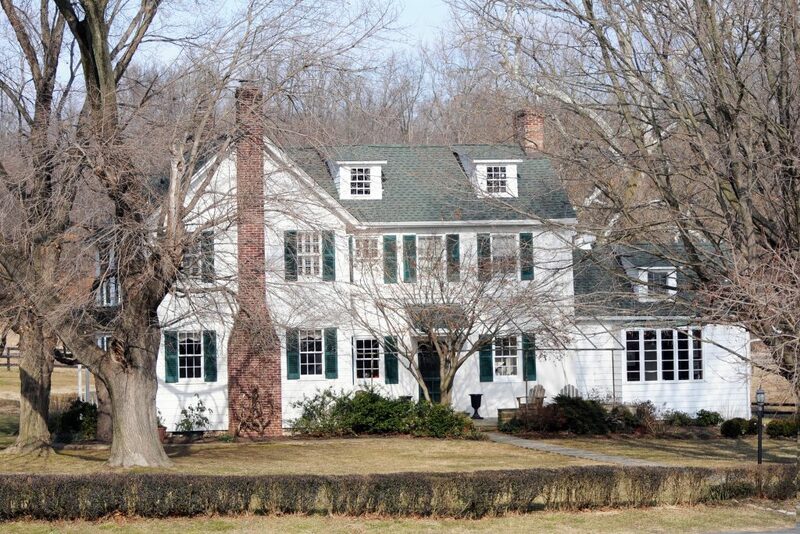 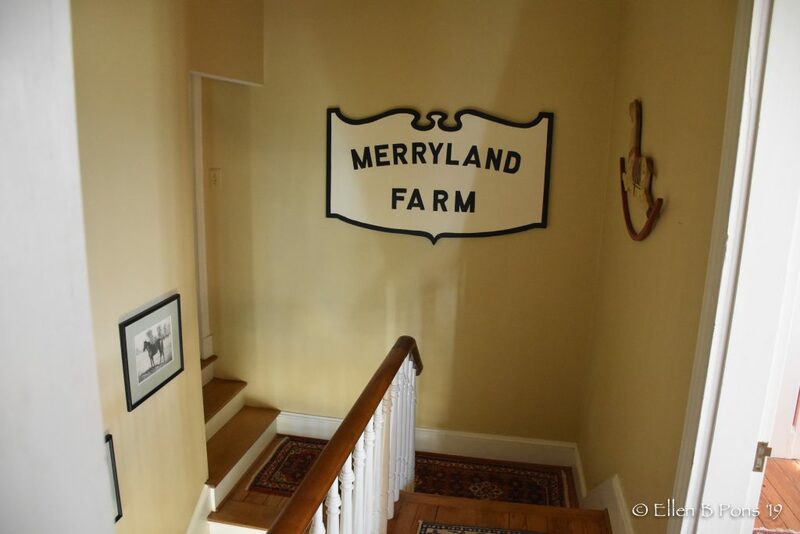 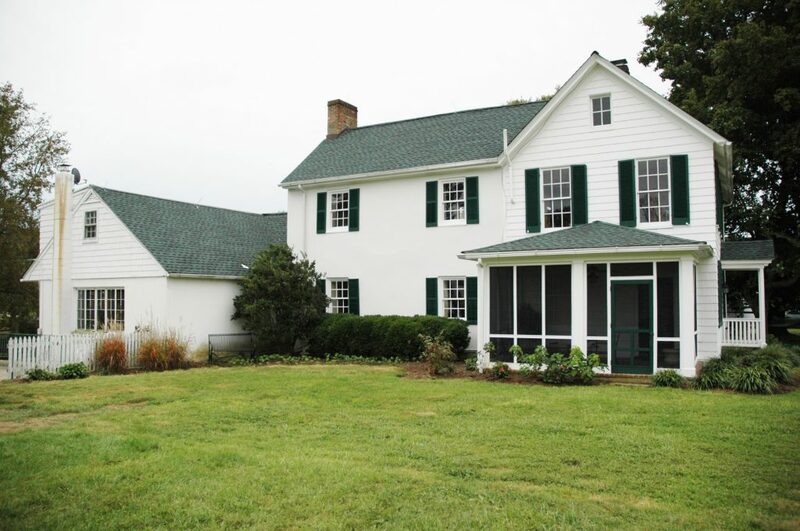 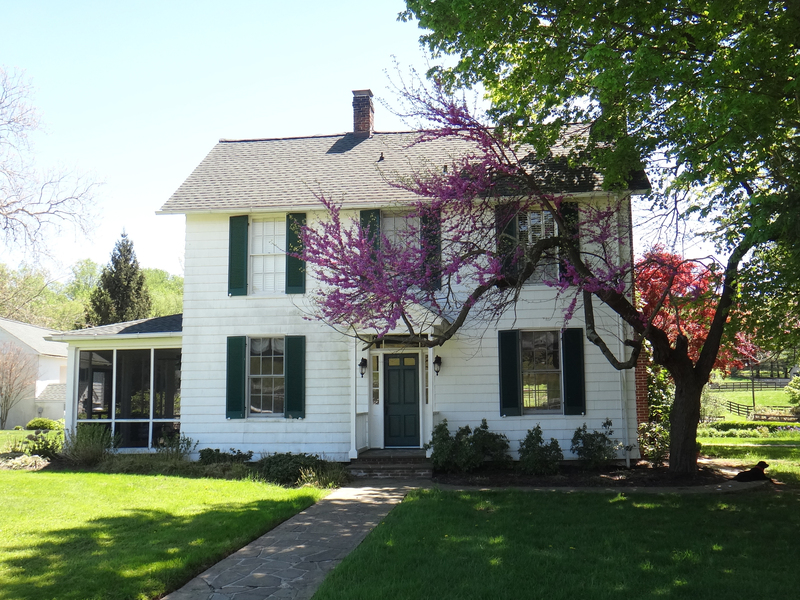 The Merryland main house is the center piece of social gatherings at Country Life’s Merryland Farm. 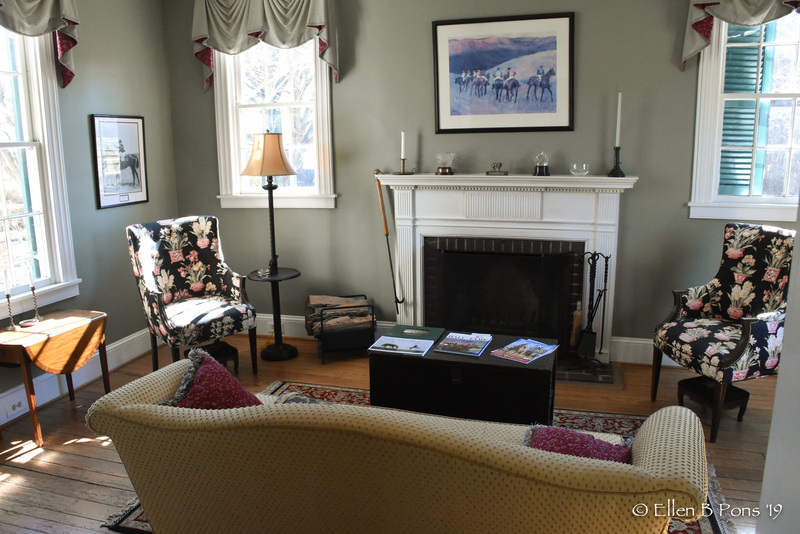 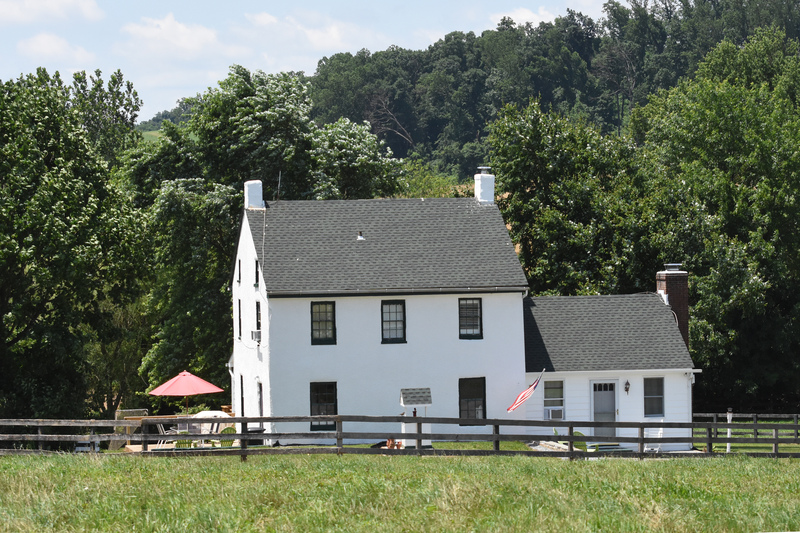 The 1840’s stucco on stone historic home is situated trackside and offers a relaxing vantage to watch horses train Monday thru Saturday from 12:30 to 3:00. 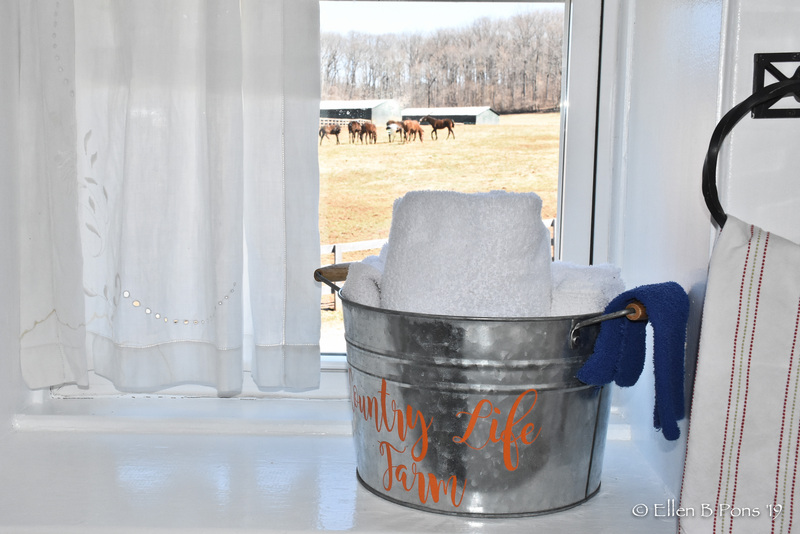 As the unofficial club house for Country Life we encourage partners and clients to enjoy the use of the first–floor facilities while on the farm. 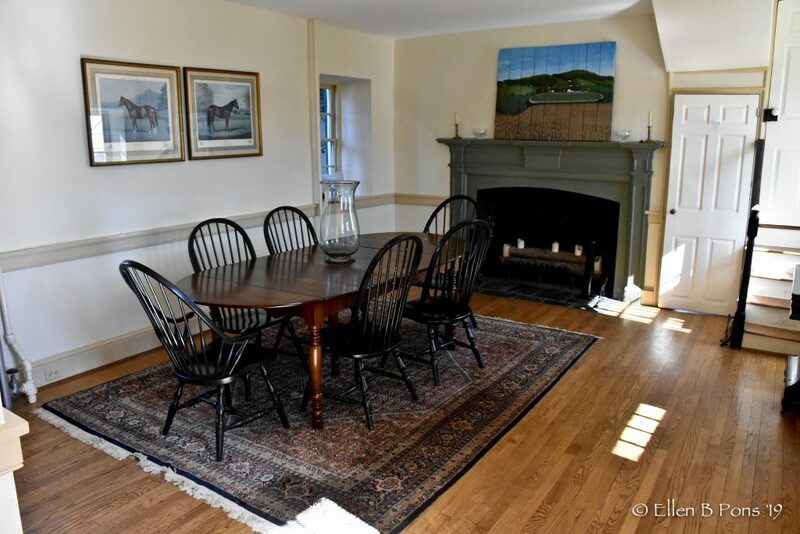 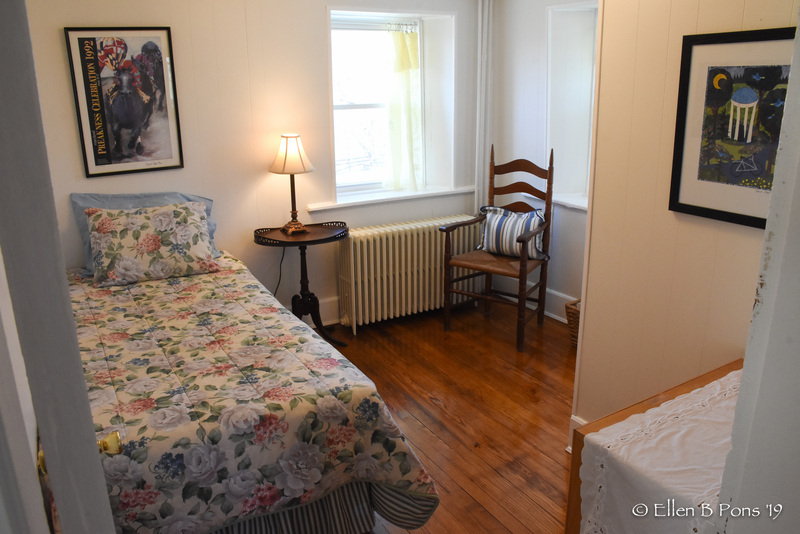 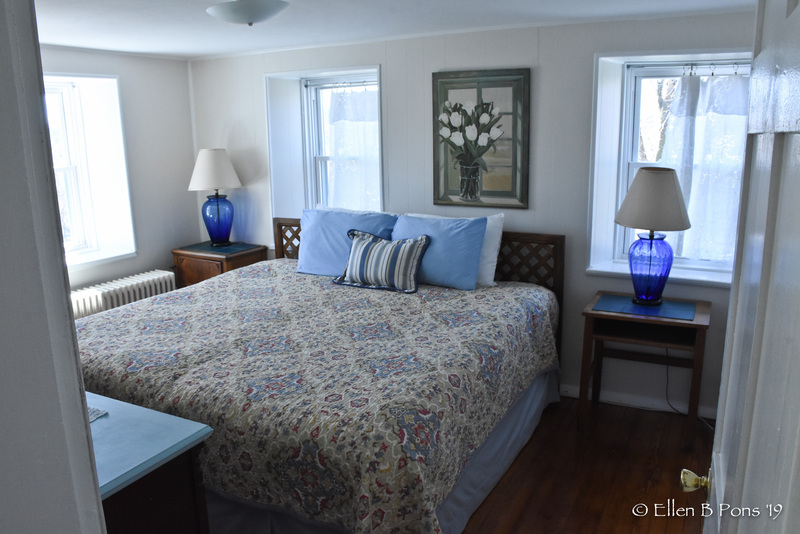 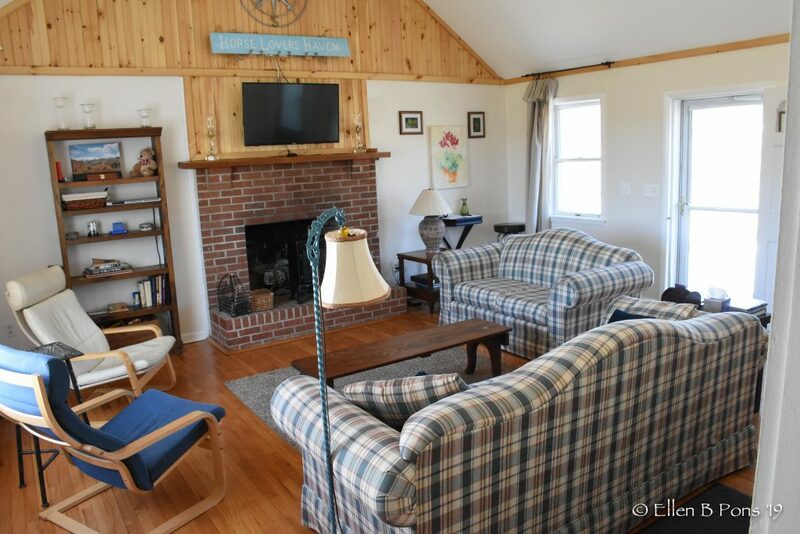 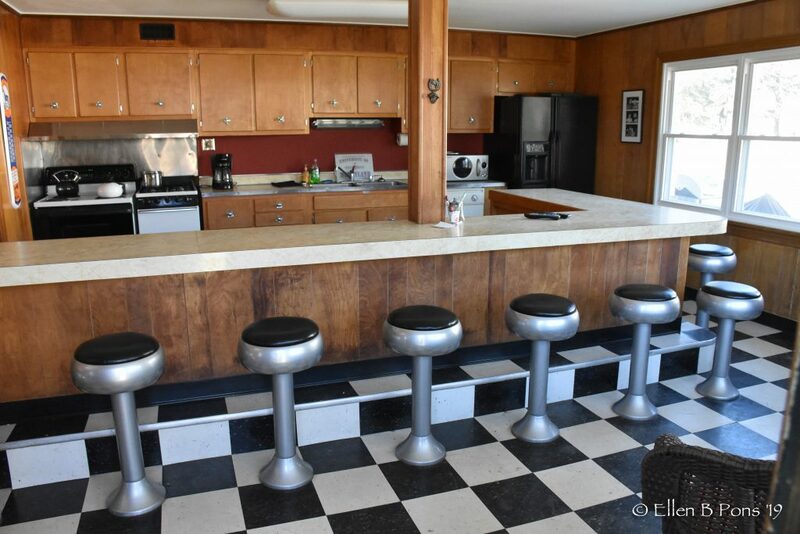 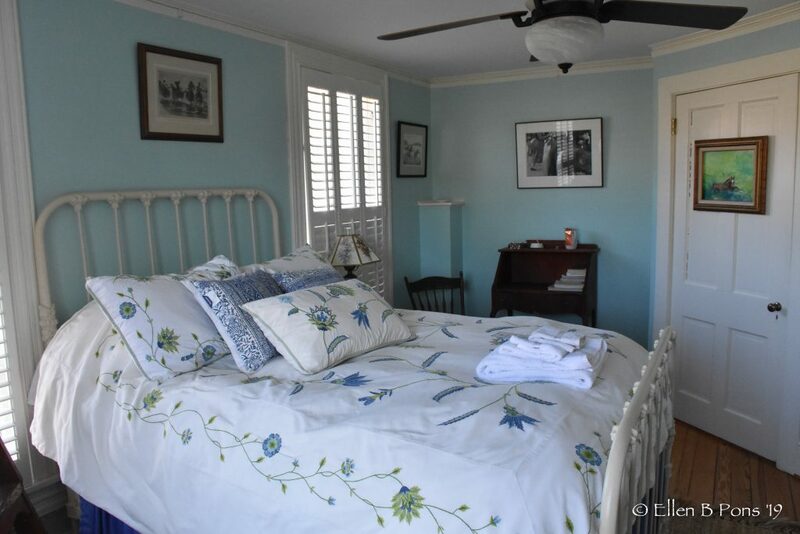 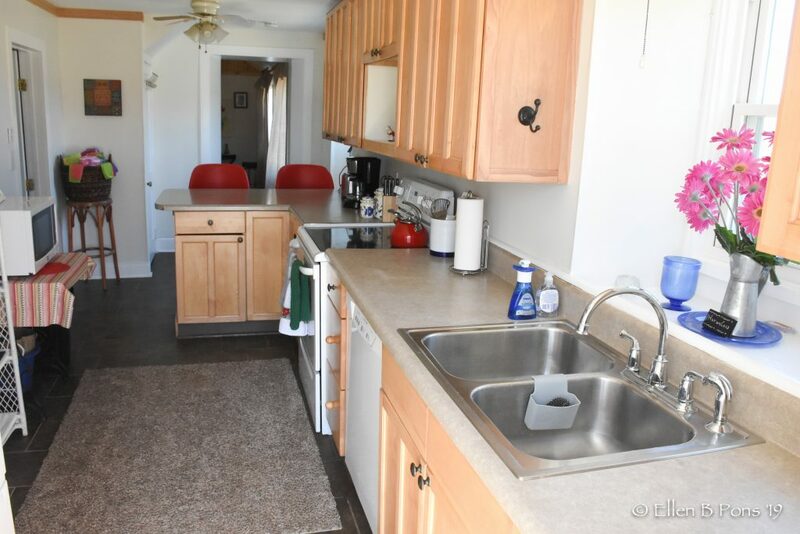 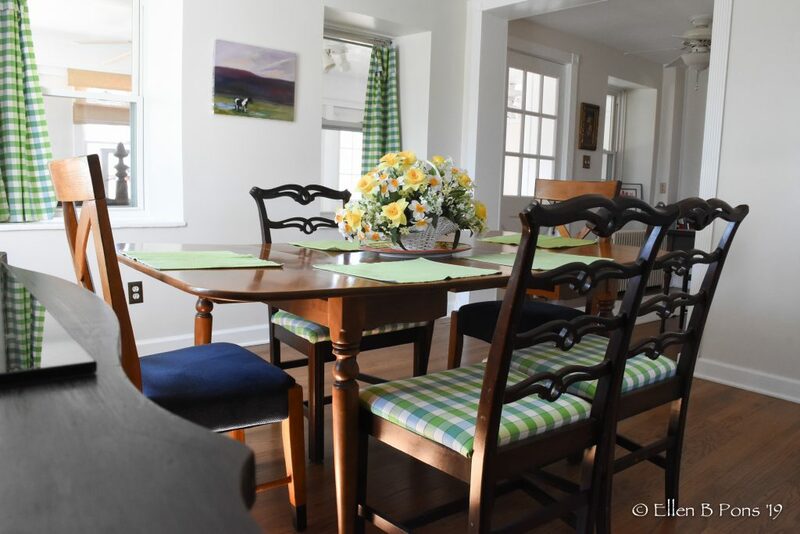 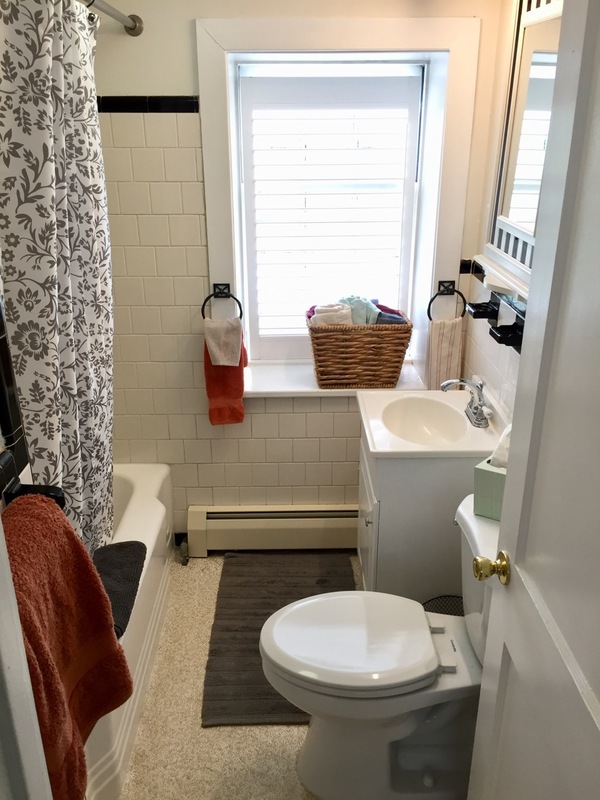 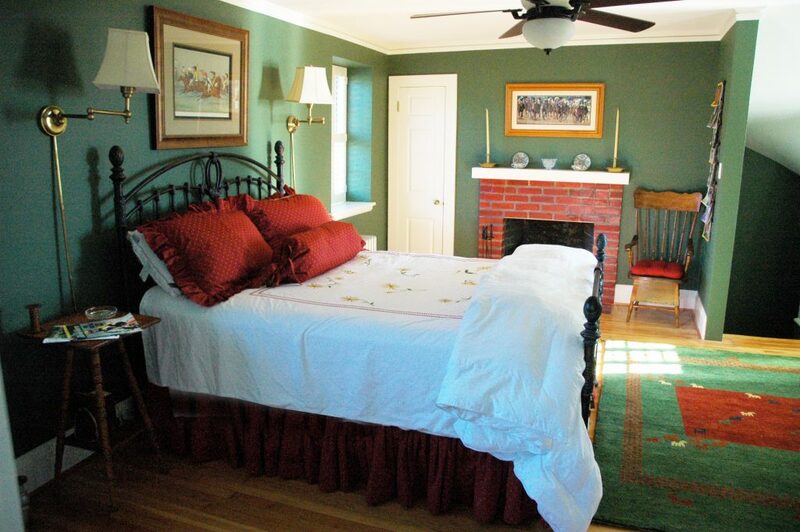 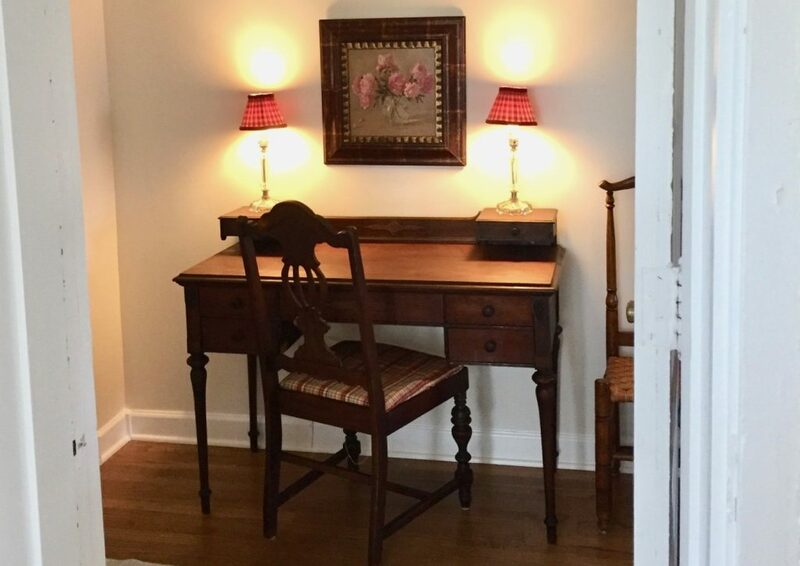 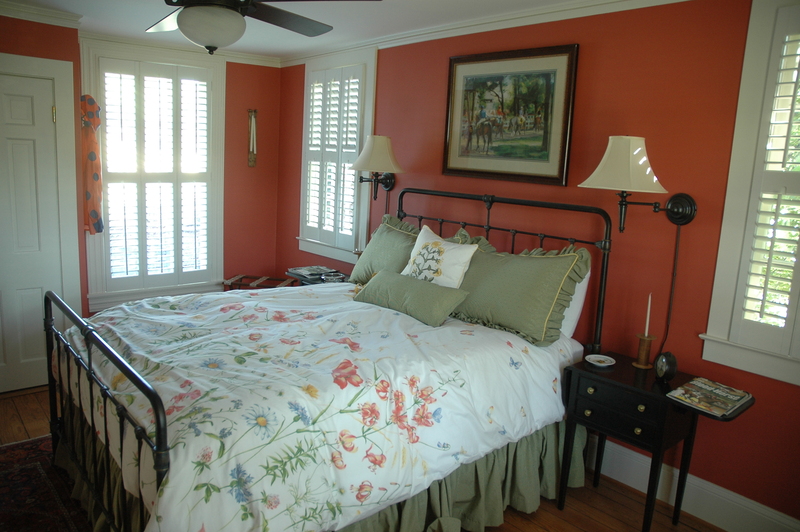 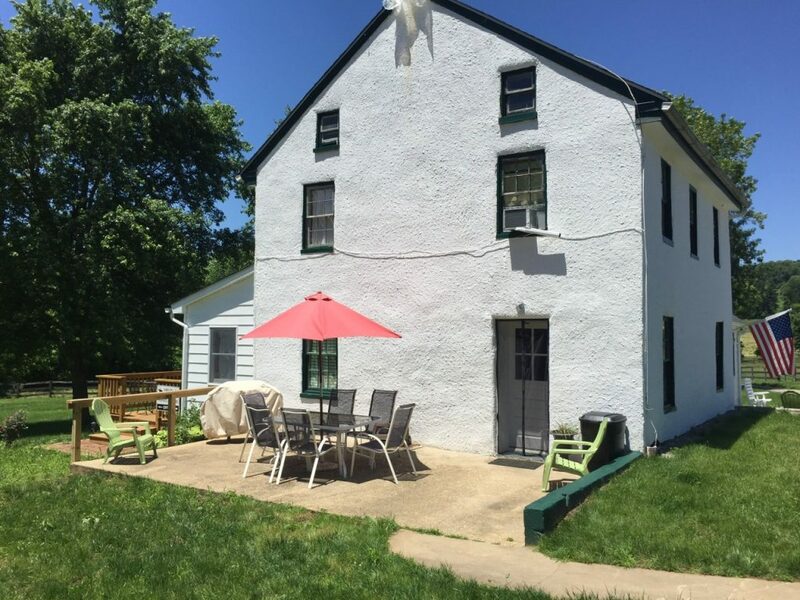 Farm clients may also request overnight lodging in one of the 3 second floor bedrooms, for more information on booking click here.